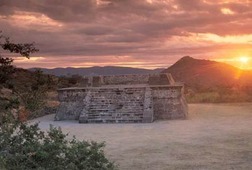 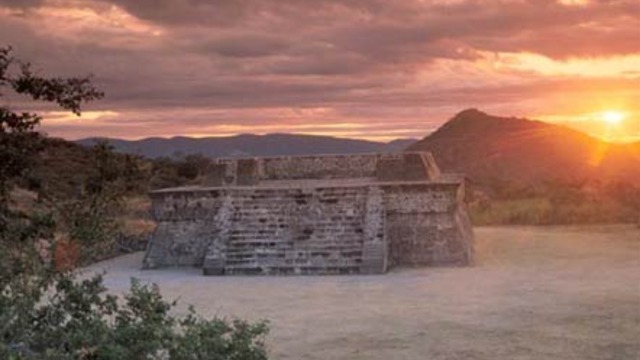 We will head first to the pyramids of Xochicalco (a 2 hours easy ride from Mexico City) and experience a most enriching start climbing up to get a spectacular view of the surroundings and taking amazing pictures where we will have a refreshing snack. 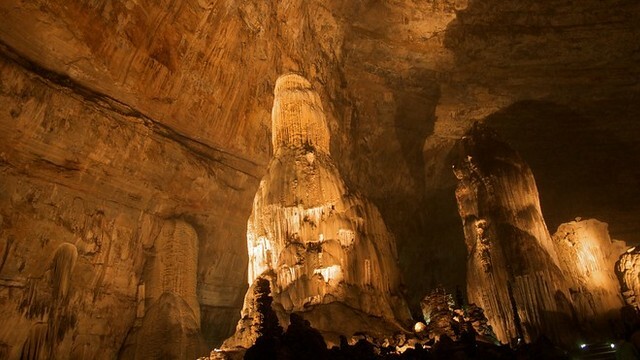 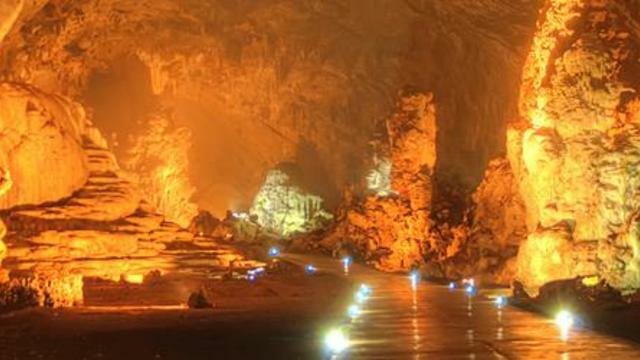 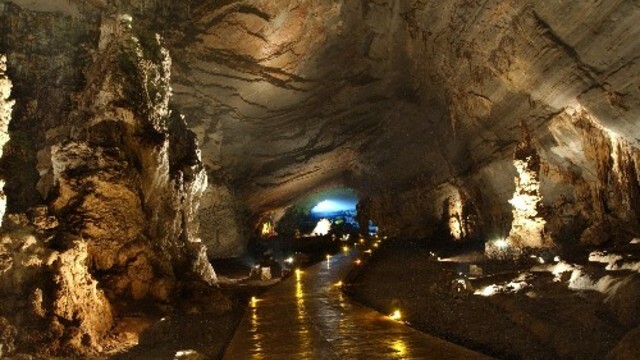 Right after, we will move to the famous caves of Cacahuamilpa where you will be able to walk them through while listening to some traditional stories of the place and how it got formed for thousands of years. 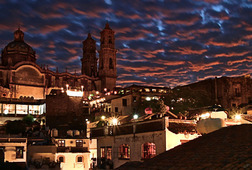 Afterwards we will move on to the magic silver town of Taxco. 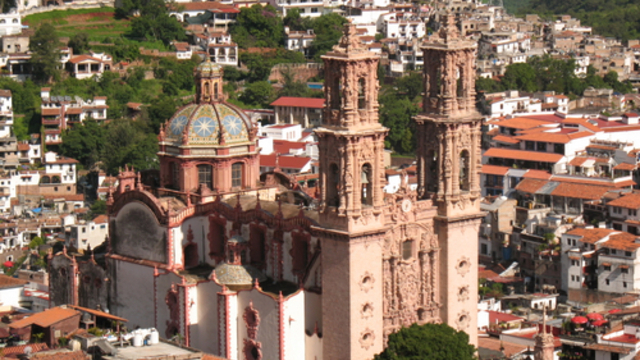 A very traditional place known to have the greatest workshops for silvermen where you'll be able to learn and buy amazing pieces of handcrafted silver and more, right after eating in a little cute restaurant with many different delicious mexican dishes. 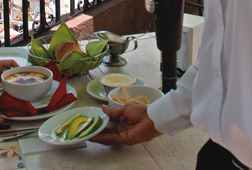 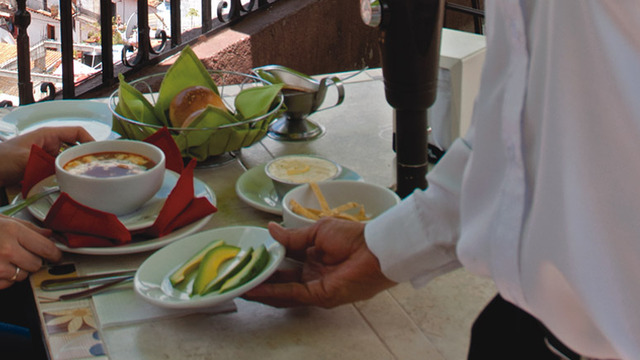 Finally, we will head back to Mexico City for us to have some very traditional tacos and quesadillas in a local place and if you feel like calling the day, we'll go back to your hotel. 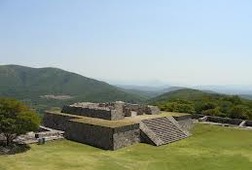 So, we are going to Morelos and Guerrero, two states within the 3 hour ride from Mexico City. 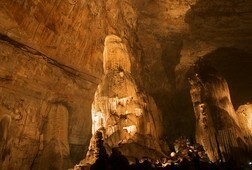 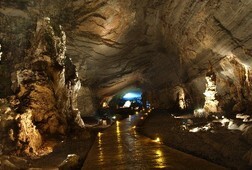 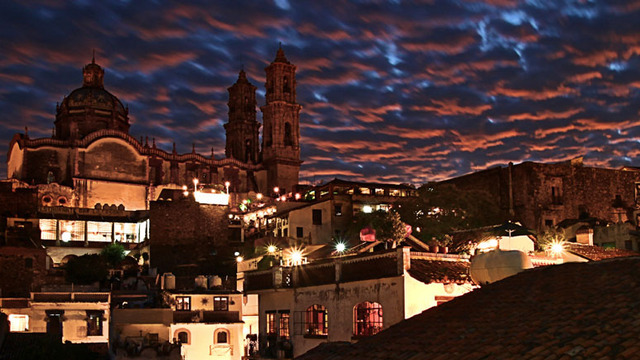 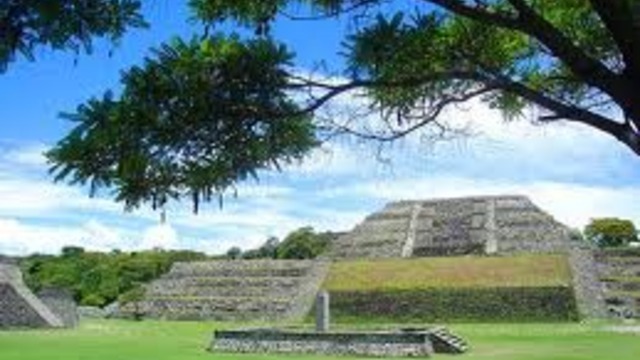 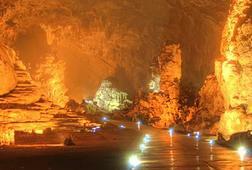 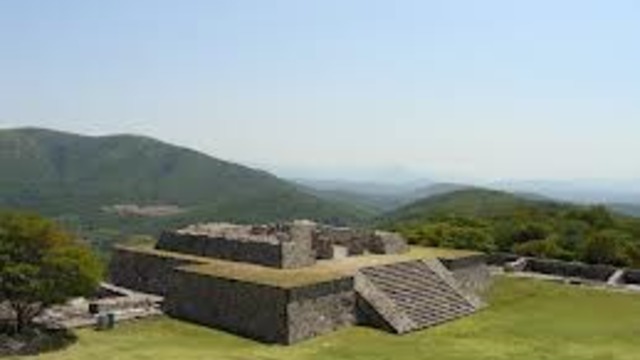 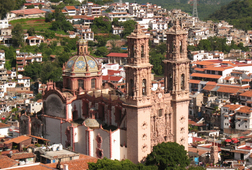 There, we will visit the pyramids of Xochicalco, the Caves of Cacahuamilpa and the magic town of Taxco.